To search a file a system, we generally go to start menu and select from search option. To search a file in more easy method, an application is created. 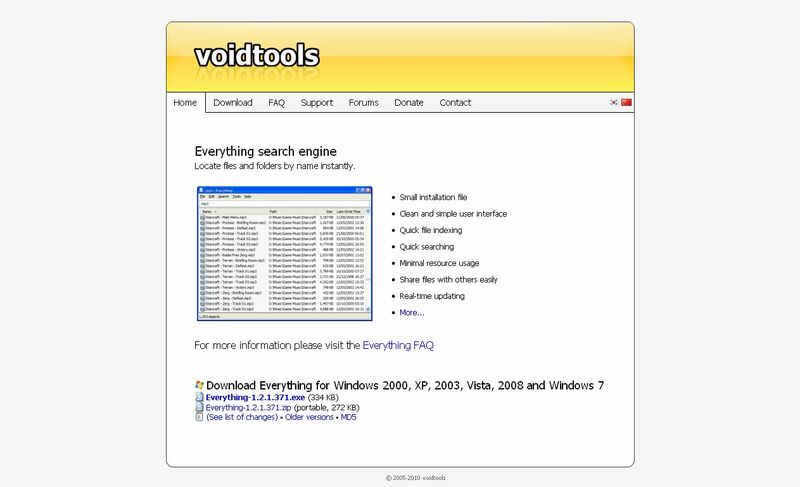 This application is called everything search engine. As soon as set up file is installed, the programs are saved in the system tray tool. In order to find a file, it is enough to enter the name of the file or folder in the tool textbook. We can also find the files by using the Boolean operators and wild cards.